A morning skincare routine doesn’t need to be complicated so I am gonna show you some simple steps that every man can follow. So, there are two types of guy, the one with a beard/stubble and the one that shaves on a daily basis. However the following morning routine is very similar for both and the most important thing is to: moisturise, clean and heal. So let’s start with the routine. I love my morning shower ritual, to me it's really important for a great start to the day. Get ready to travel through amazing fragrances that will change your showering experience!....And daily showers in the morning are the perfect way to start the day! 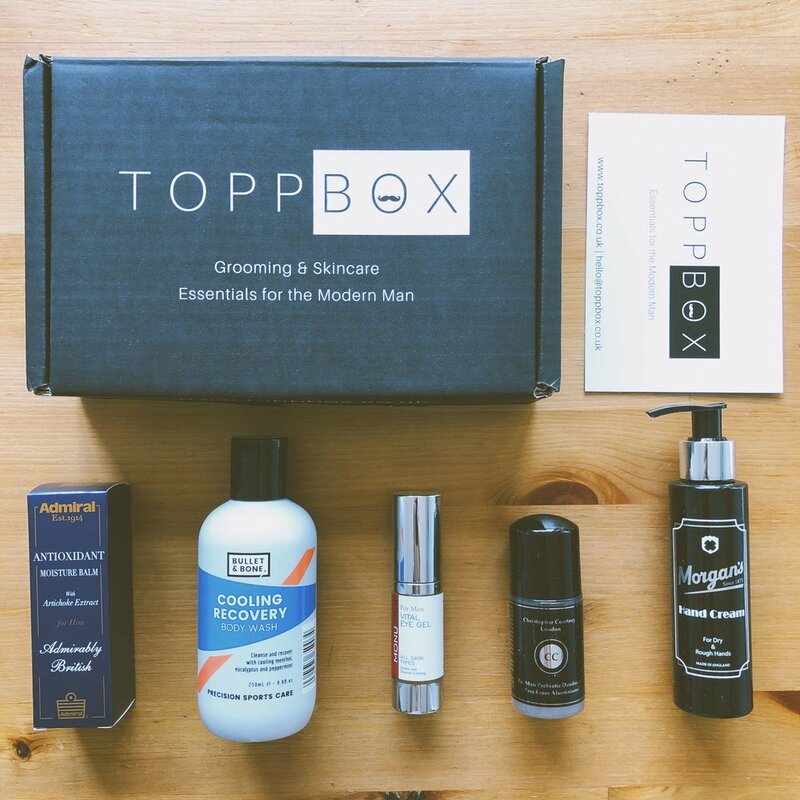 The new Toppbox has arrived and as always it is packed with plenty of great products. This is the review of Toppbox March 2018. Guys, there is a new healthy trend in the world of grooming products and you are going to like it. 100% natural and organic skincare products are more and more popular and have become a serious option for us. I personally think it is great to be able to get amazing products made with organic ingredients.